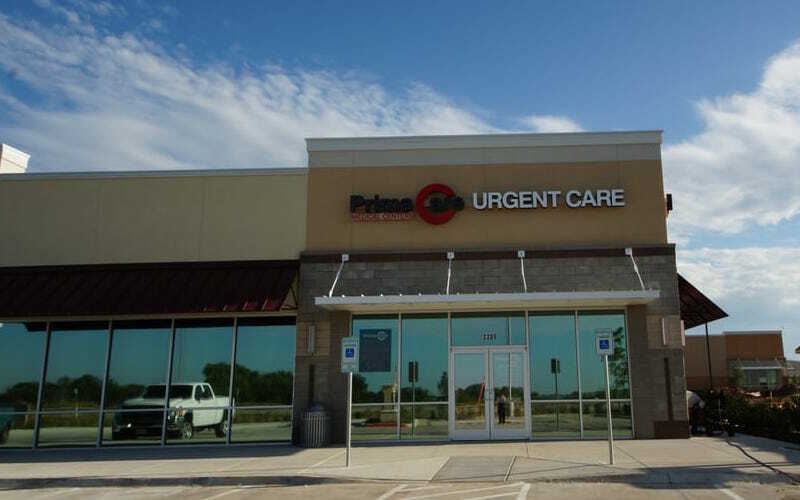 Lake Worth Minor Emergency is an urgent care center in Fort Worth and is open today from 8:00am to 8:00pm. They are located at 6302 Lake Worth Blvd and open 7 days per week. Nationally, we are seeing urgent care patients wait an average of 15-30 minutes before being seen by a healthcare provider, which would likely be the case at Lake Worth Minor Emergency. 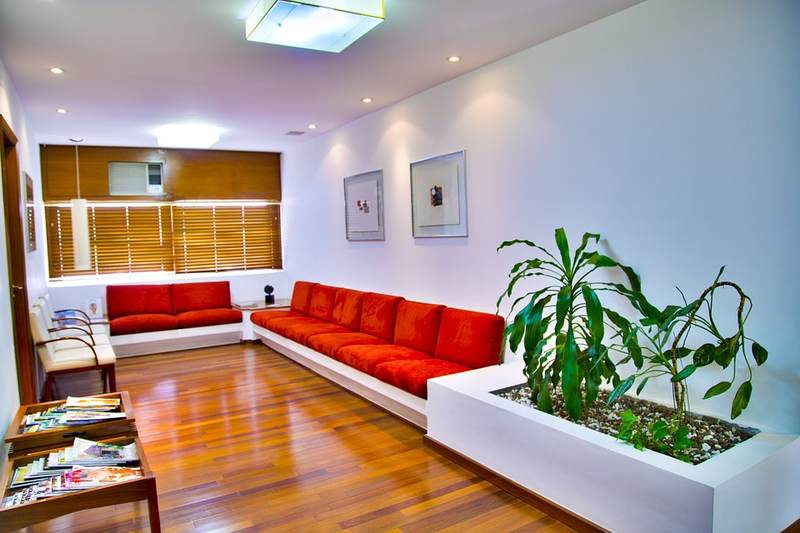 The base price for an office visit at Lake Worth Minor Emergency is $83 with additional services being an extra charge. Patients typically pay between $25 - $83 for common services. 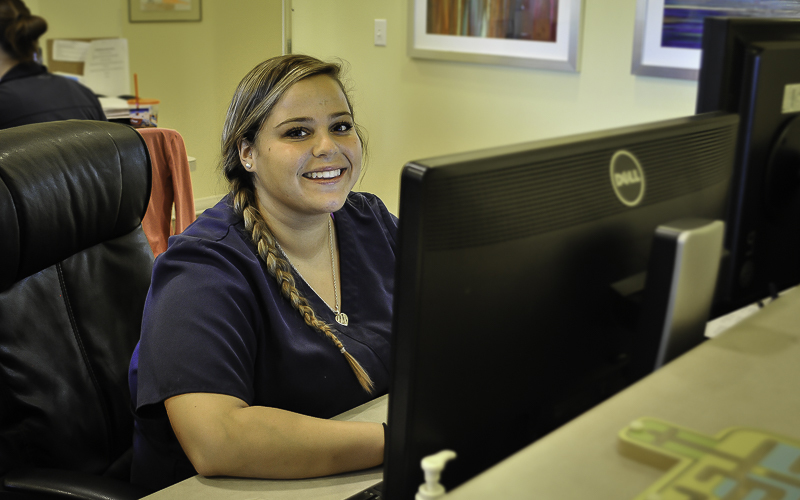 Lake Worth Minor Emergency accepts many major insurance plans and multiple forms of payment, making it easier to get the affordable care you need. It is always a good idea to contact your insurance company before your visit to ensure the Clinicis in network for the service(s) you're seeking.